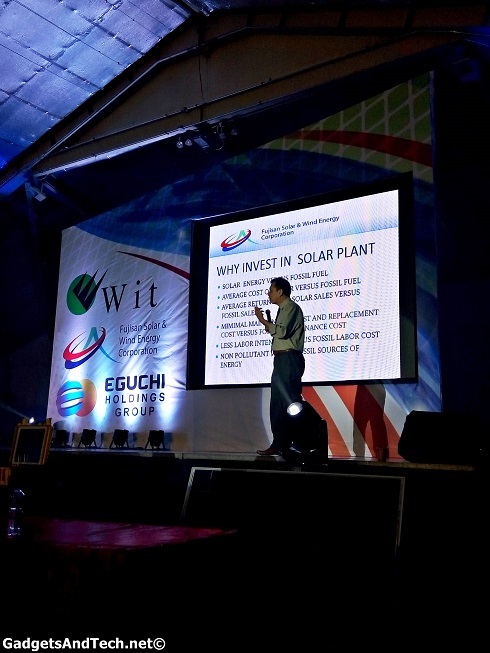 We Are IT (WIT) Philippines, Inc., recently announced its partnership with Japan-based solar and wind energy developer Eguchi Holdings Co., Ltd. for the launch of Fujisan Solar and Wind Energy Corporation. This new company zeroes in to develop the country’s sustainable energy sources and provide the most advanced emergency communication technologies for Filipinos. “We are thrilled to launch this new joint venture with Eguchi Holdings, a company that shares our vision to provide effective and sustainable ways to drive economic growth in our respective countries. As we join forces and merge our expertise, we hope to come up with solutions that can help achieve a better and cleaner Philippines, and improve communications and emergency-response during disaster and calamities.” says Joseph Maddatu, COO of We Are IT Philippines, Inc. (WIT). 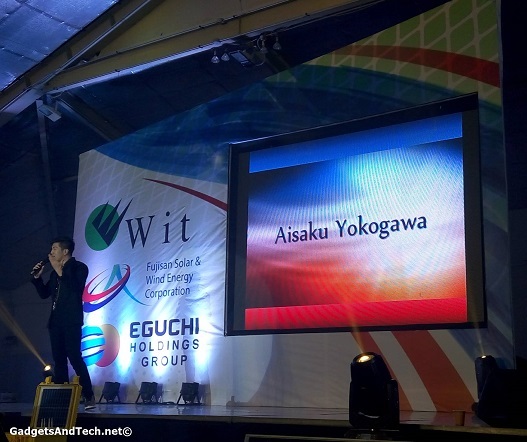 The celebrated Japanese, Tagalog-speaking OPM artist sensation, Aisaku Yokogawa, opened the program and serenaded both the Japanese honorary and the Filipino guests during the launch. Why Invest in Solar Plant? The above mentioned solutions are designed to make use of less carbon foot print while tapping into our country’s abundance of solar power as the source of renewable energy. The former will especially be beneficial during emergencies and natural calamities as it is designed to provide access to faster communication platforms. 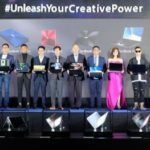 “The Philippines has always been blessed with an abundance of solar power and the country is ready to harness this source of renewable energy. 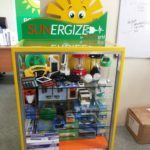 There is now a high level of awareness and appreciation of the advantages of sustainable solar energy. 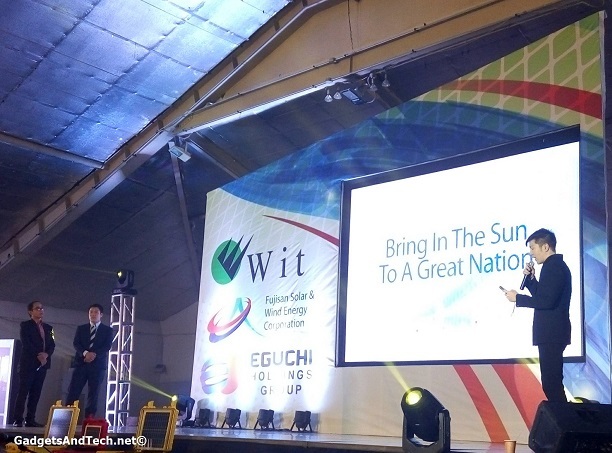 Thus, this is the perfect time to share our company’s expertise with Filipinos all over the country, to help provide them with clean, sustainable source of energy,” says Katsuyoshi Eguchi, President of Eguchi Holdings Co. Ltd.
Fujisan will be bringing solar panels certified by superior Japanese technology and workmanship that ensures advanced aesthetics and high efficiency. The large magnitude of solar energy available makes it a highly appealing source of electricity. The United Nations Development Programme in its 2000 World Energy Assessment found that the annual potential of solar energy was 1,575–49,387 exajoules (EJ). This is several times larger than the total world energy consumption, which was 559.8 EJ in 2012. Solar power is the conversion of sunlight into electricity, either directly using photovoltaics (PV), or indirectly using concentrated solar power (CSP). It is anticipated to become the world’s largest source of electricity by 2050, with solar photovoltaics and concentrated solar power contributing 16 and 11 percent to the global overall consumption, respectively. “The new company promises to contribute a brighter future to Filipinos as it plans to invest in building solar power farms and plants in the country to generate clean and non-polluting power to light up homes and fuel industries that will drive further the country’s economic growth.” says Jay Maddatu, Project Director of Fujisan. While harnessing the solar energy might not be new to us, since a lot of companies have offered solar-powered products over the last few years, Fujisan brings to the Filipino solar panels that are certified by superior Japanese technology and workmanship that ensures advanced aesthetics and high efficiency. 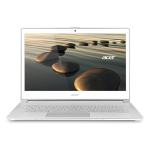 This is backed by 10 year warranty on their products and 25 year linear power output warranty. It doesn’t take a genius to figure out that no company with its right mind will give out warranties like these if their products won’t measure up. 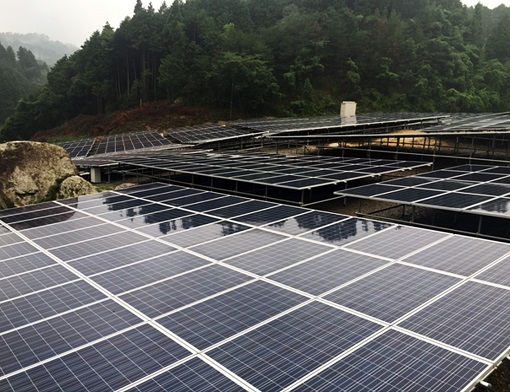 Through Fujisan’s renewable energy solutions, the country can achieve an economically sound and greener alternative power sources for the next generation. WIT through Fujisan introduces the country’s first fully outsourced and managed emergency response and communication vehicle called WIT’s Emergency Response Vehicles (WERV). 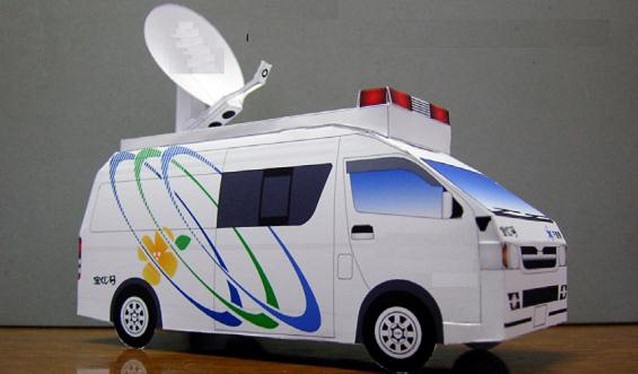 The vehicle fills in the need for communication in times of natural disasters and emergencies. It uses solar panels and diesel fuel for power and can be connected to share power from the grid. 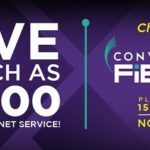 The WERV is designed to respond to the needs of business enterprise and government during an emergency by rapidly bringing up triple play communications in as little as 15 minutes. With all the strong typhoons hitting the country, WERV can be fully functional within 15 minutes of arrival in the affected area. 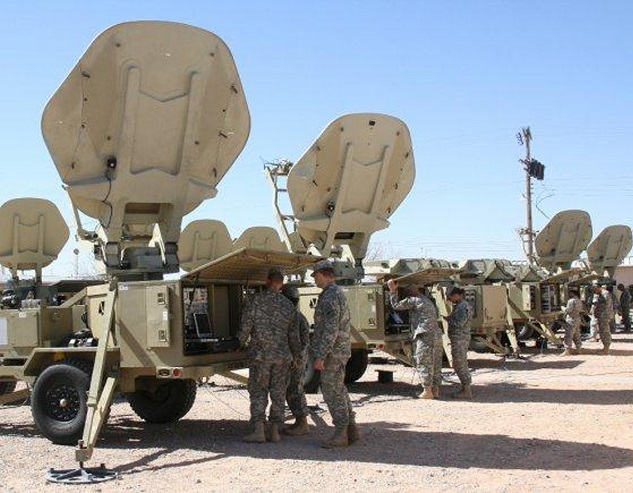 Even when cell sites are down, WERV can easily provide communication and dispatch information. It carries cutting edge broadband satellite communications, Ultra range Wi-Fi service, HD CCTV, Very High Frequency (VHF) and Ultra High Frequency (UHF) radios, Video conferencing, Digital Terrestrial Television (DTT) broadcast, Voice Over Internet Protocol (VOIP), Public Switched Telephone Network (PSTN) and broadcast HD quality video for Satellite News Gathering. The WERV runs on an Internet Protocol (IP) for wider interoperability. “The birth of Fujisan marks the dawn of a renewed future. Through Fujisan’s renewable energy and superior communication technology solutions, we look forward to bringing new investments, better opportunities and better solutions that will improve the lives of Filipinos all over the country,” says Jose Maddatu, Chairman of Fujisan. Kudos to Fujisan and its impressive technology solutions towards our country’s needs. We all know how natural disasters come one after another and this sure is something we all can benefit from especially during emergencies.